Betta's Mortlake store has an extensive collection of white goods and home appliances to suit your individual household needs. Visit Scott’s Betta Home Living for expert advice on your next Fridge and Freezer, Laundry or TV and Audio purchase. Go Local, That’s Betta! Robbie Jewell has been a Mortlake local since 1957 and enjoys the friendships he’s made in the community. He particularly loves the willingness with which the locals help each other out. The Scott’s Betta store currently supports multiple football, cricket, bowls, and golf clubs, as well as schools, churches, kindergartens, and many more through gift vouchers and donations. 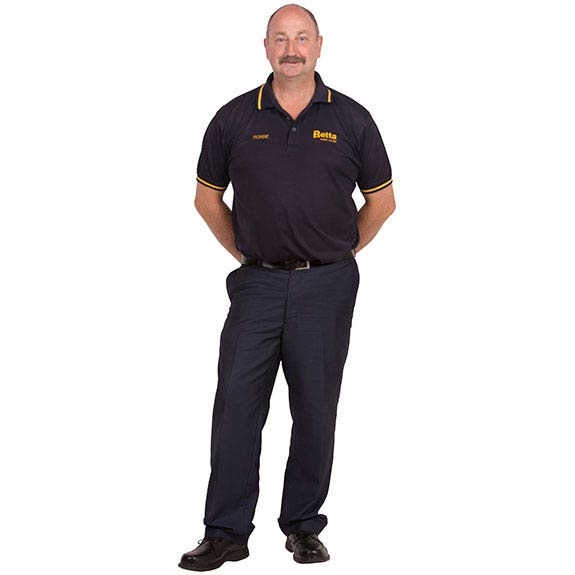 A passionate supporter of Australian cricket, Robbie also plays for the local cricket, football, and basketball teams.